Finding a reliable Missouri City roof leak repair company doesn’t have to be difficult. Just call Amstill Roofing. 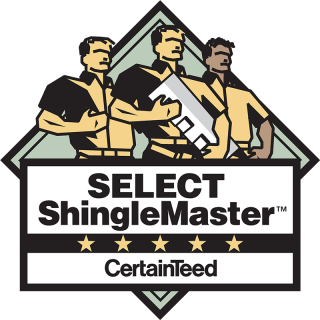 Since 1974, we have been the roof leak repair company in Missouri City TX to trust. We specialize in one-day installs and rapid repairs, and we’re known for our competitive prices and unwavering commitment to impeccable customer care. Our family owned and operated company prioritizes quality over volume, and we focus on one job at a time to ensure optimal results. If your roof is leaking, you can rest assured that our talented, uniformed Missouri City certified roofers will make things right again quickly. 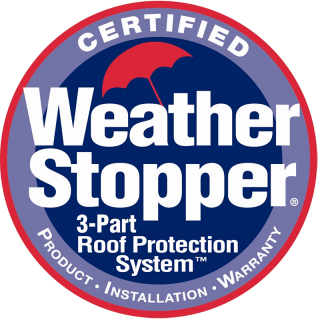 All products and services that are provided by our roof leak repair company in Missouri City TX are backed up by limited lifetime warranties. We also offer an industry-leading five-year labor guarantee. A leaking or otherwise damaged roof is no laughing matter. 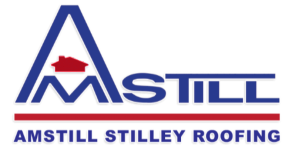 It’s crucial to have a Missouri City roof leak repair company handle the situation as quickly as possible, and Amstill Roofing is more than up to the task. 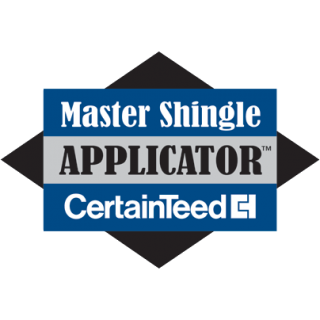 Discover why we were named the number-one roofer by Beason Supply Company, the largest publicly traded shingle distributor in the U.S., by giving us a call today.